Daydreaming of a white Christmas? Branch out to Beadmask, Athenianaire and Life is the Bubbles for winter decor and white jewelry. 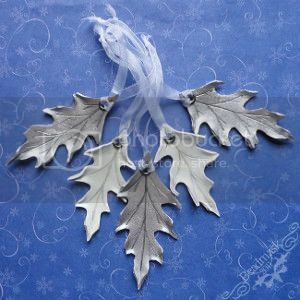 Beadmask's oak leaf ornaments will turn Christmas trees even greener with envy. The handmade oak leaves were cut and sculpted from quality tooling leather. Each hand-carved shape was painted in silver or white, then sealed with a protective top coat and dusted with ultrafine glitter. The elegant ornaments measure about 3" each. They hang from organdy ribbon ties, looped through silver toned eyelets. The listing is for one leaf, but four are currently available. Winged Art by Athenianaire's framed white butterfly will take your breath away faster than the cold weather. 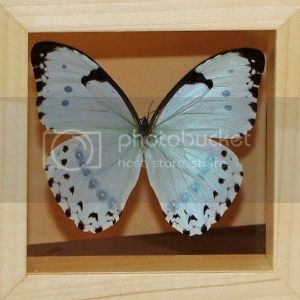 A morpho catenarius argentinus flutters forever in a 6x6" double glass frame that shows both sides of the stunning specimen. The real butterfly wings are pearl white, but shimmer a pale blue in different angles like snow. Eyespots peek through the back of the semi-transparent wing. 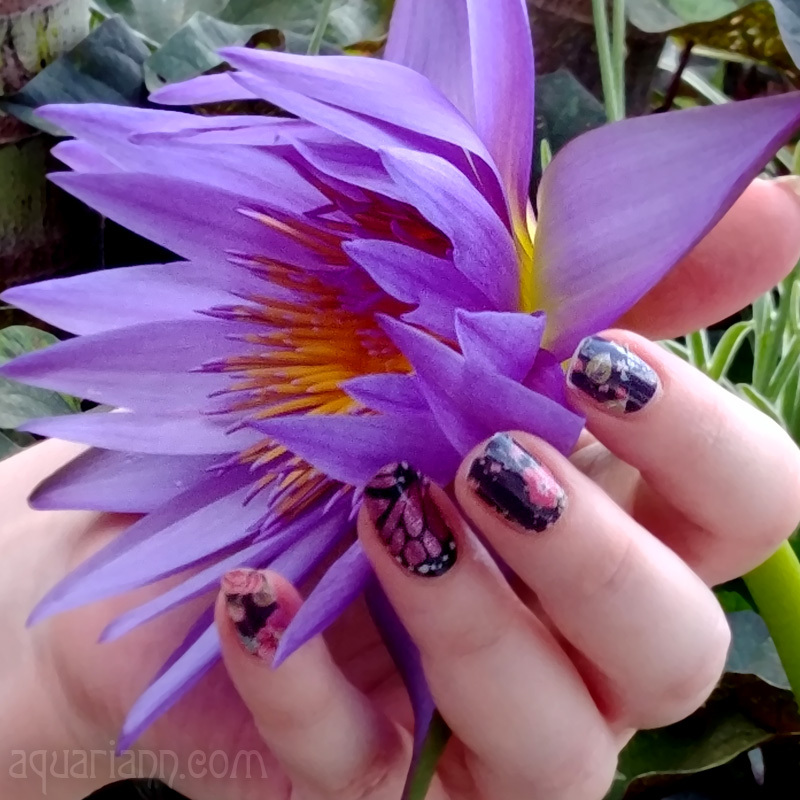 Preserving its beauty after natural death funded farms for more butterflies to live. Life is the Bubbles' magical snowballs earrings won't even start to melt if the Heat Miser has them in his clutch. The glitter in these corked bottles will continue to sparkle whether it's eighty, ninety, one-hundred degrees! The cool earrings dangle 2.5" long from a silver chain. 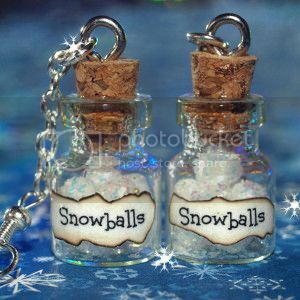 They'd make an adorable stocking stuffer for any Miss Snow Miser that enjoys winter activities like ice skating or skiing.